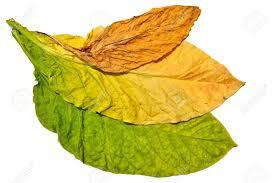 English - A pure natural 100% Bright Virginia that is very mild - the sweetest tobacco in the world. All of these extracted flavors are mild and pleasurable. Absolutely transparent, light in color and flavorful. "Though the juices are expensive they were what I was expecting for the price. Good quality, well made juices that live up to the promise." OR PERHAPS NOT. BECAUSE IF THEY TRULY WISHED IT, THEY WOULD BE IT. BUT THEY AREN'T IT. 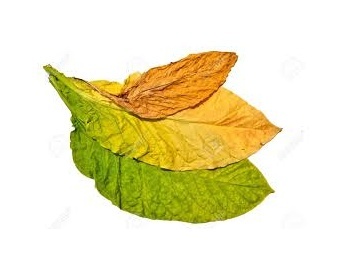 JUST GOT MY TOBACCO SAMPLER IN THE MAIL, LOADED A CLEAN TANK AND FRESH COIL IN FRONT OF THE COWBOY BLEND. I'M PRACTICALLY SPEECHLESS! EVERYTHING I'D HEARD ABOUT RTE IS SO TRUE. EVAN REALLY DOES PUT HEART AND SOUL INTO HIS EXTRACTS. I SEE WHY PEOPLE JUST GUSH OVER HIS E-LIQUIDS. WOW. JUST WOW! A 30ML BOTTLE OF HEAVEN-IN-A-TANK IS WELL-WORTH THE PRICE A PERSON MIGHT OTHERWISE WASTE ON A PIZZA LOADED WITH GREASE AND GMO. EVAN, YOU'RE AWESOME. YOU'VE ANOTHER LIFE-LONG CUSTOMER IN THIS OLD BOY!" THEY ARE ALL WONDERFUL. VERY FLAVORFUL AND VERY MUCH APPRECIATED. THEY ARE UNIQUE.?? Turkish is what a Camel tried to be. Very elegant. All four samples are great. Thanks for these. There is nothing out there so good and genuine!